JSE-listed IT services group EOH has expressed disappointment in the way Microsoft has handled the termination of their partnership agreements after the software giant extended the cancellations to more of its operating entities. 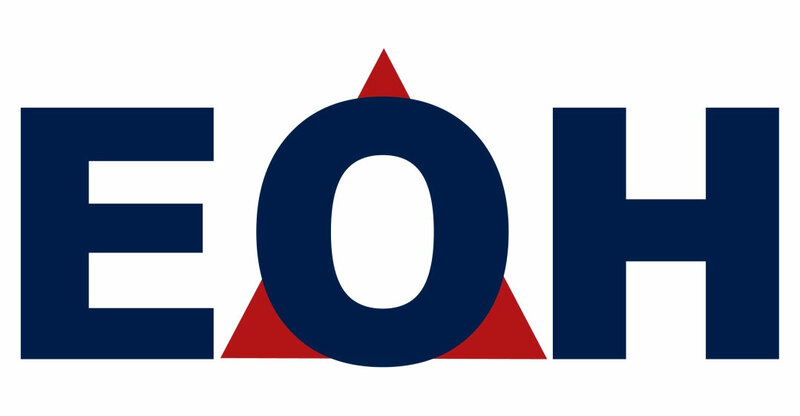 EOH’s share price fell 4.3% to R13.46 at 11.30am in Johannesburg on the news. It has lost 71% of its value in the past year and 90% in the past three years. 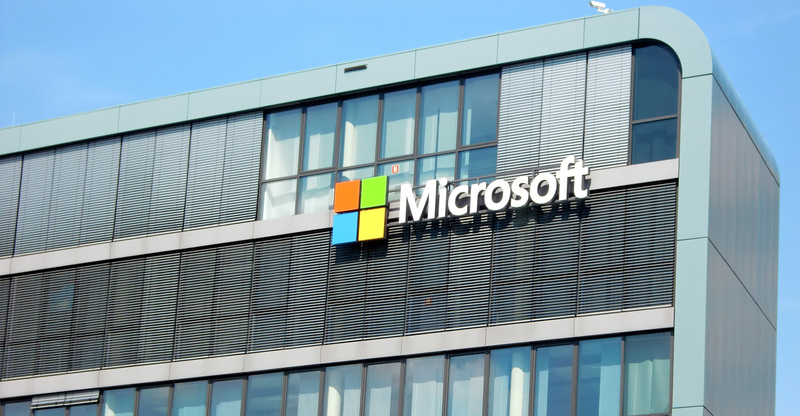 The group said on Monday that its subsidiary EOH Mthombo’s relationship with Microsoft has now ended following a 30-day notice period. However, on 12 March, several other group companies received similar termination notices from Microsoft Ireland “without providing reasons”. “While we understand the need for Microsoft to interrogate and finalise their own investigations, we are disappointed at the unilateral manner in which Microsoft has terminated the relationship prior to giving consideration to the impact on South African corporates,” EOH told shareholders in a statement. The group said it has provided suggestions to Microsoft for consideration to resolve the issue. “We await their feedback,” it said. TechCentral reported in February that Microsoft had terminated longstanding partner agreements with EOH after an anonymous whistle-blower filed a complaint about alleged malfeasance involving a South African department of defence software procurement deal with the US Securities & Exchange Commission (SEC). The whistle-blower lodged the complaint with the SEC at the end of November 2018 under the US’s tough anti-graft legislation, the Foreign Corrupt Practices Act. At the same time, the whistle-blower, through a firm of attorneys, wrote to Seattle, Washington-headquartered Microsoft’s board of directors, asking it to investigate the matter and take appropriate action. The allegations centre on a contract, worth R120-million, awarded by the department of defence in 2016 to EOH Mthombo. Following receipt of the letter, a Microsoft board committee hired Seattle law firm Perkins Coei to probe the matter. The whistle-blower’s complaint and the subsequent investigation by Perkins Coei led to an instruction by Microsoft to its South African subsidiary to terminate its agreements with EOH. The whistle-blower claimed the government department overpaid EOH Mthombo to the tune of millions of dollars for Microsoft software licences. EOH said on Monday that it has reached “acceptable arrangements” with a pre-existing Microsoft channel partner, independent of the group, to continue to get access to Microsoft software products and services. It said the channel partner agreement between EOH Mthombo and Microsoft was not material to the group and reported a total profit before tax of about R10-million in the last financial year. However, it still assessing the impact of the latest termination notices from Microsoft. It said early indications are that its Microsoft-related bespoke application development business will be “predominantly unimpacted”. 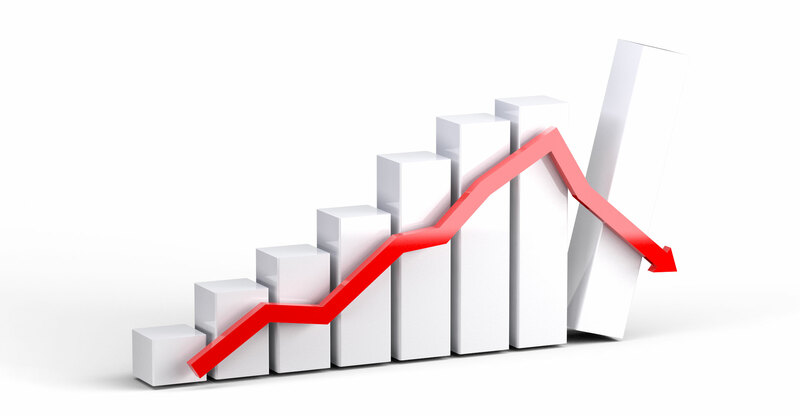 It said the assessed impact of the latest notifications on profit before tax is estimated at less than R20-million in the current financial year, bringing the total impact of Microsoft exposure to R30-million profit before tax. EOH said investigations to determine wrongdoing by the group, partners, customers and employees are progressing. It has migrated its legacy public sector business into a new structure and employees implicated in wrongdoing have either been suspended or have resigned. “We are committed to concluding the reviews as quickly as possible and have a team of people under the auspices of (law firm) ENSafrica dedicated to this. We have also implemented a new framework under which all public sector transactions and related enterprise development partners are reviewed, screened and independently vetted by ENSafrica,” it said.